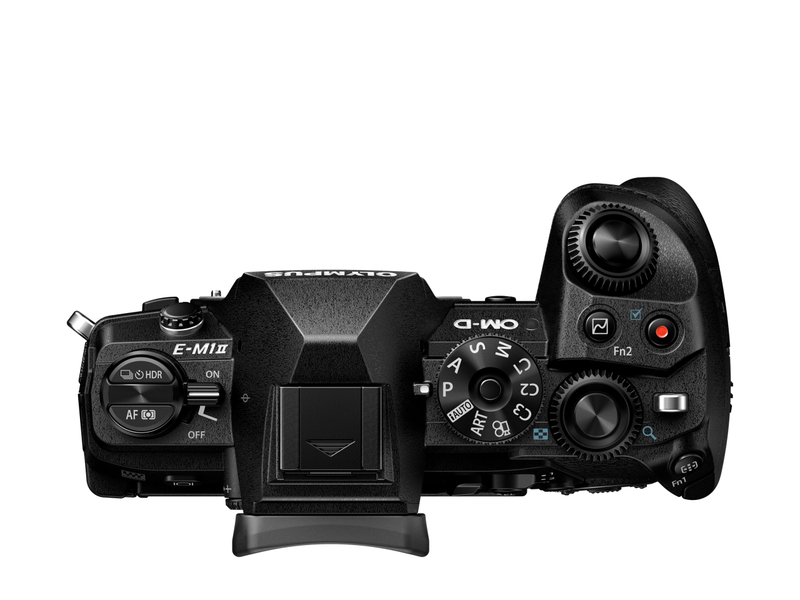 Next-generation OLYMPUS engineering has created the Micro Four Thirds camera of the future – today: the new OM-D E-M1 Mark II. 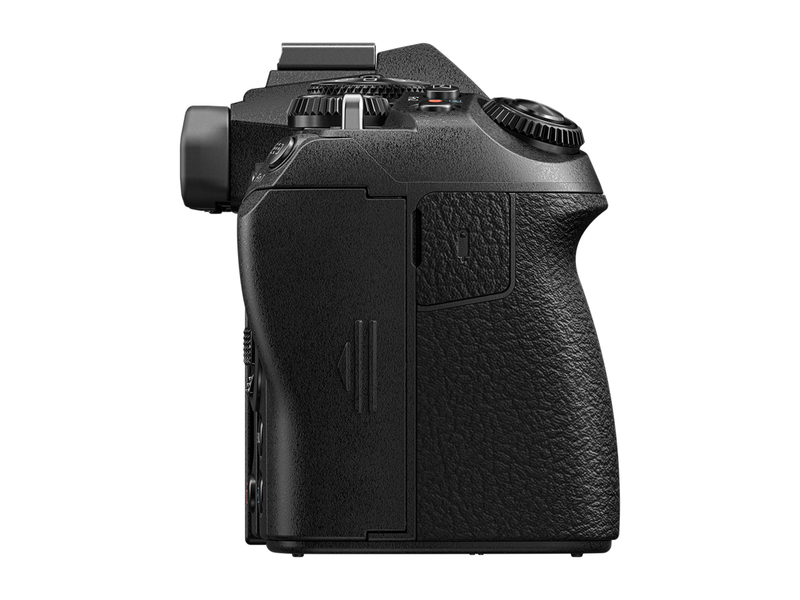 An advanced system of innovative technology and features designed to forever change the power of photography. The name of the game is speed – and with the E-M1 Mark II, photographers have the ultimate in rapid response and performance in the palm of their hand. Up to 60 frames per second. Like never before. 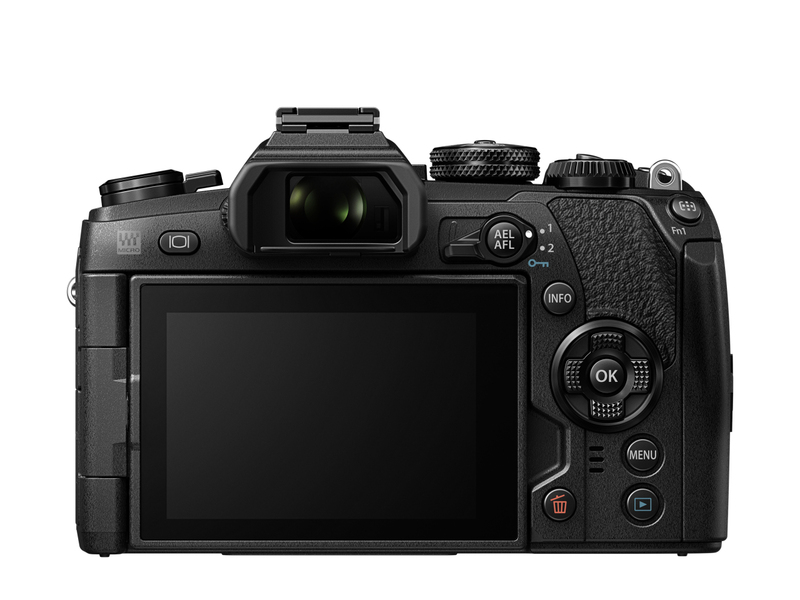 Equipped with 121 all cross-type On-chip Phase Detection focus points, the E-M1 Mark II features a revolutionary AF system which not only redefines speed and performance, but precision too. Always ready for any photo assignment in the world, the E-M1 Mark II body weighs in at a mere 500g. 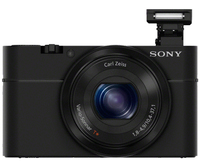 Together with its robust construction, this compact camera goes where DSLR cameras can’t. Renowned OLYMPUS mirrorless camera technologies and new E-M1 Mark II innovations like the 20.4M Live MOS sensor come together to make your next moves in photography lead to brilliant professional results. 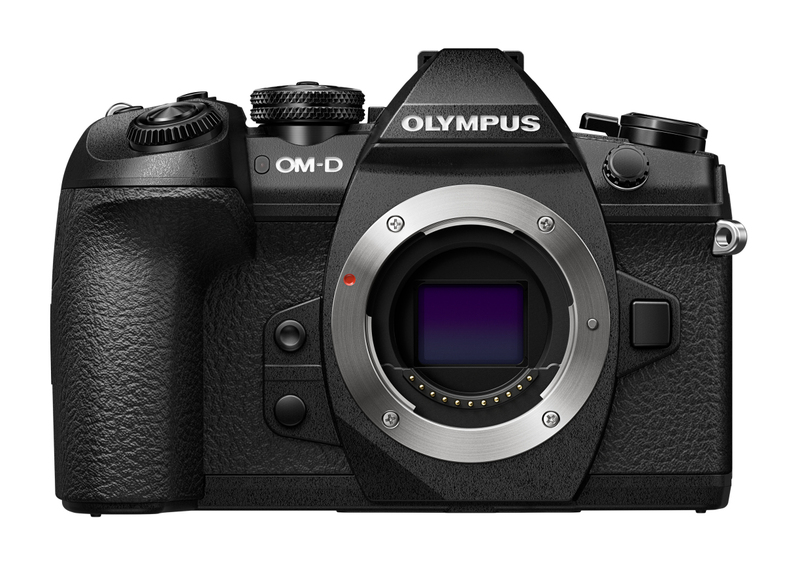 The OLYMPUS PRO Service - for the E-M1 Mark II and M.ZUIKO DIGITAL Micro Four Thirds lenses - has been specially designed to meet the demanding needs of professional photographers at all levels. It frees you up, giving you peace of mind and enabling you to concentrate on what’s most important: your photography. Nature and wildelife, Documentary and journalism or studio portraits and street photography, whatever the genre, OLYMPUS has the right Micro Four Thirds lens. The result of precision craftsmanship since 1936, the wide range of M.ZUIKO, M.ZUIKO Premium and M.ZUIKO Pro lenses deliver brilliant optical rendering coveted by professionals everywhere.